23 december 2006 - Now for two years in service for KVG Kiel - and still in good shape ;-) Due to the fact that the busses which the KVG run should not be older than 13 years, the O405Ns from Lodz have to be replaced during the next year. Könntest du auch mal deutsch schreiben, und nicht nur englisch? 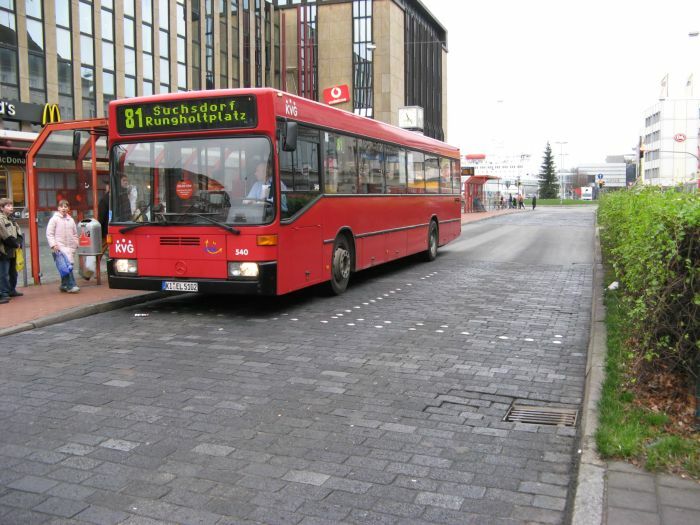 Autobus skreślony w r. 2008!